Mr. Maynard worked eleven years as a public sector planner before joining N.E.S. Inc. in 1983. A past owner of the firm, he has led the land use planning efforts on many of the firm’s most prominent large-scale projects. Notable recent projects are the Annexation, Master Plan and Subdivision design of Flying Horse, and the redevelopment of The Broadmoor campus and Broadmoor Resort Community. 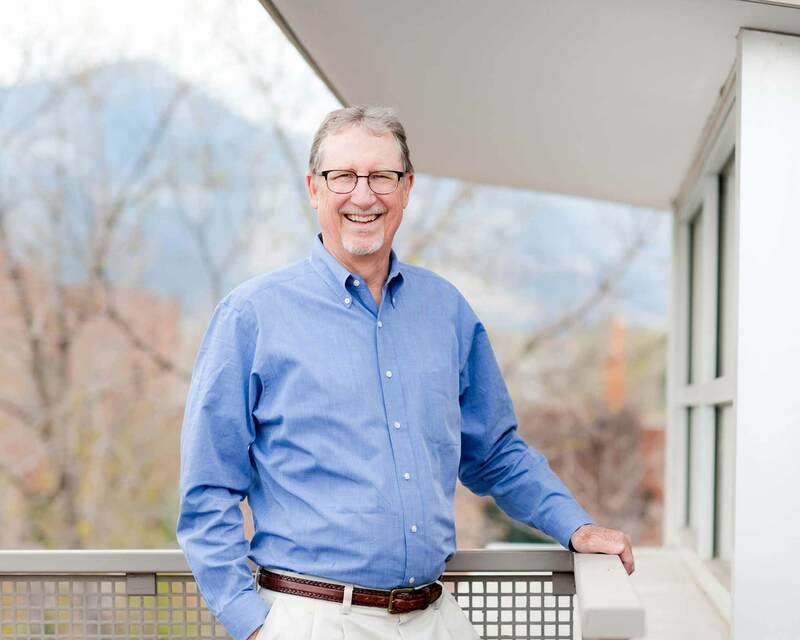 Mr. Maynard has supervised the preparation and entitlement of residential subdivisions throughout Colorado Springs, El Paso County, Monument and Fountain for the past 32 years. John has provided Expert Witness testimony and reports throughout his career, and has been routinely qualified as an Expert in cases where testimony has been required. His personal interests include travel, hiking and fly fishing.